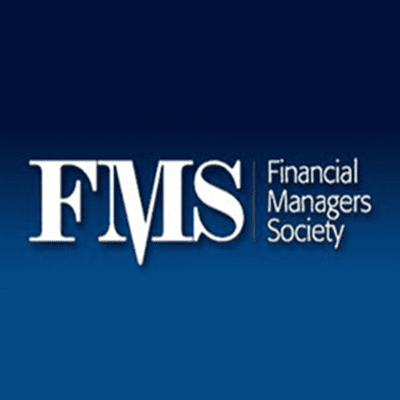 Description: Salvatore Zerilli, Managing Director and Chair of Mercadien’s Financial Institutions Services Group, will be installed as President of the Financial Managers Society NY/NJ Chapter at their Annual Installation Dinner Dance at The Highlawn Pavilion in West Orange, NJ on Friday, June 1, 2018. Join Chapter Members, Past Chapter Presidents and special guests for the installation of the Chapter Officers for the upcoming year. You’ll sure to enjoy an unforgettable evening of fine dining and dancing! Gold Sponsor $2,500: Gold sponsors receive 4 tickets to the Dinner Dance, a 4.75” x 7.375” full-page color ad in the event program and will be recognized from the dais. The name/logo of your organization will be on signage and listed as a Gold Sponsor in the evening’s program booklet. Silver Sponsor $1,000: Silver sponsors receive 2 tickets to the Dinner Dance and a 4.75” x 3.625” half-page color ad in the event program. The name/logo of your organization will be on signage and listed as a Silver Sponsor in the evening’s program booklet. Bronze Sponsor $500: Bronze sponsors receive 1 ticket to the Dinner Dance and a 4.75” x 1.625” quarter-page color ad in the event program. The name/logo of your organization will be on signage and listed as a Bronze Sponsor in the evening’s program booklet. Supporting Sponsor $250: Supporting sponsors will have their organization’s name/logo listed as a Supporting Sponsor in the evening’s program booklet.